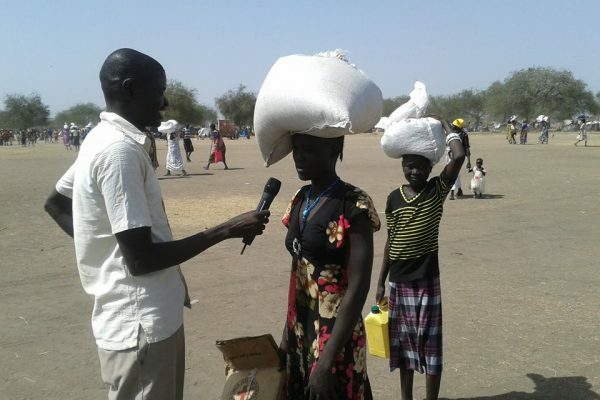 After fighting broke out in Bor at the beginning of 2014, 1000s of residents of the city fled across the Nile to the small town of Mingkaman to escape the violence. Within a month there were over 70,000 displaced people in the area, with very few resources at their disposal. 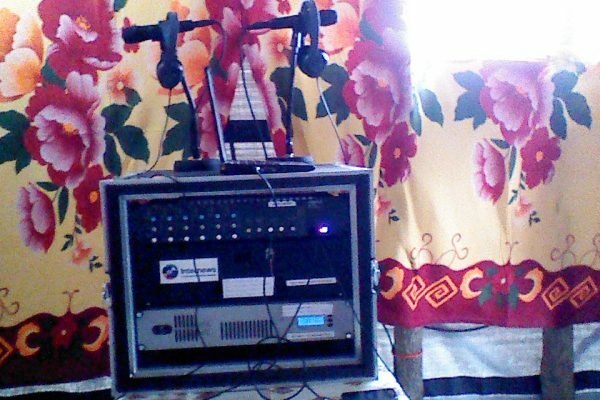 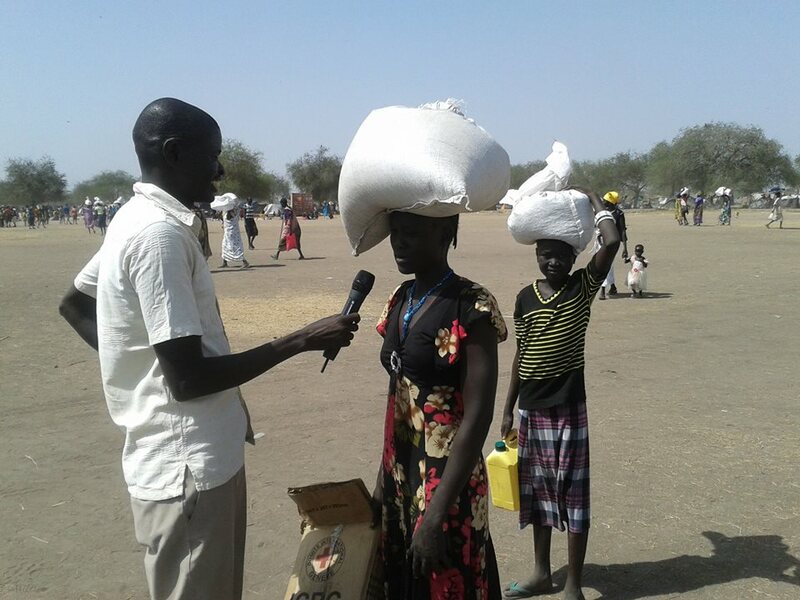 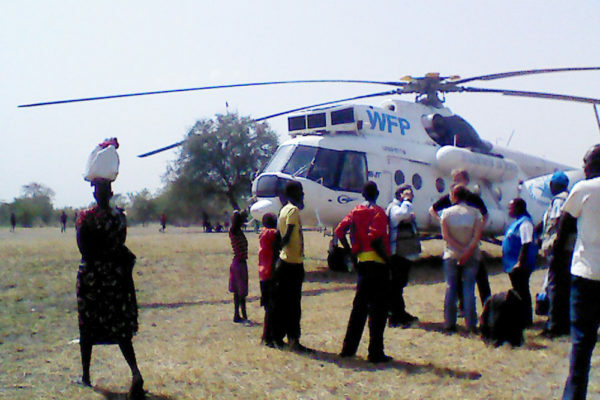 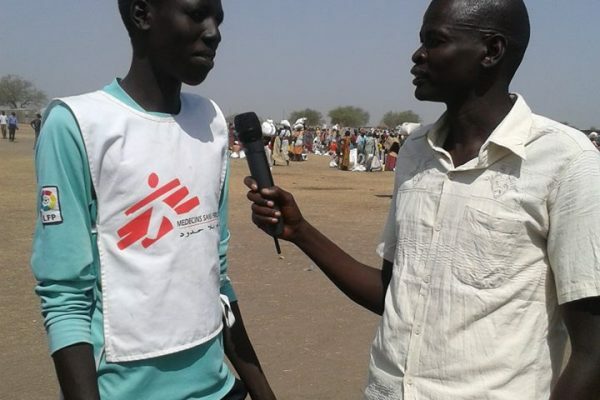 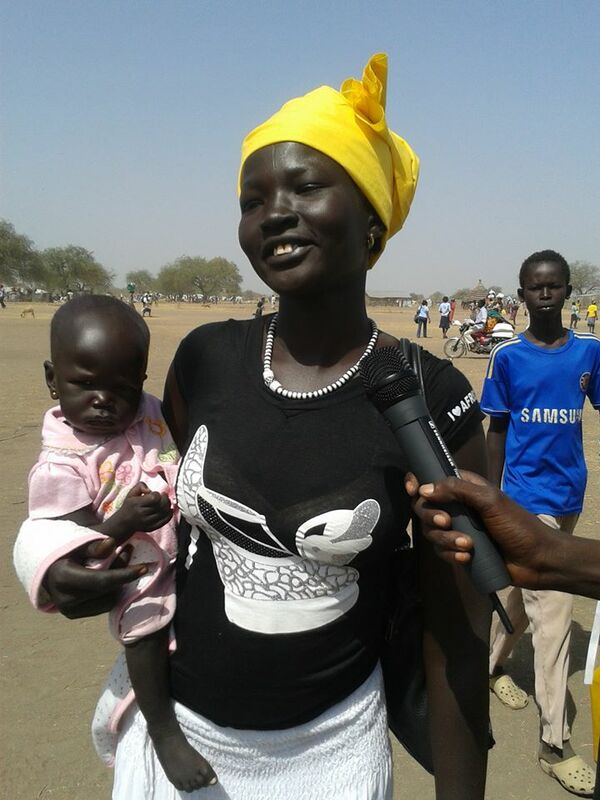 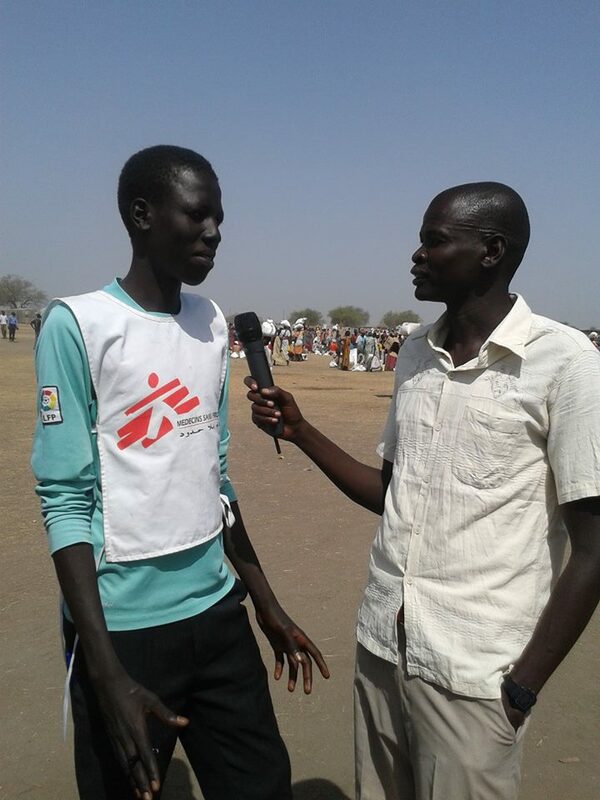 NGOs were dispatched to set up camp and provide relief services and Internews was given the chance to set up an emergency FM radio station to provide those in the area with information about what services and opportunities were available and what was happening back home in Bor. RadioActive designed and supplied the emergency radio station kit for the new station with a telescopic mast that could be deployed and get on the air within a matter of hours. 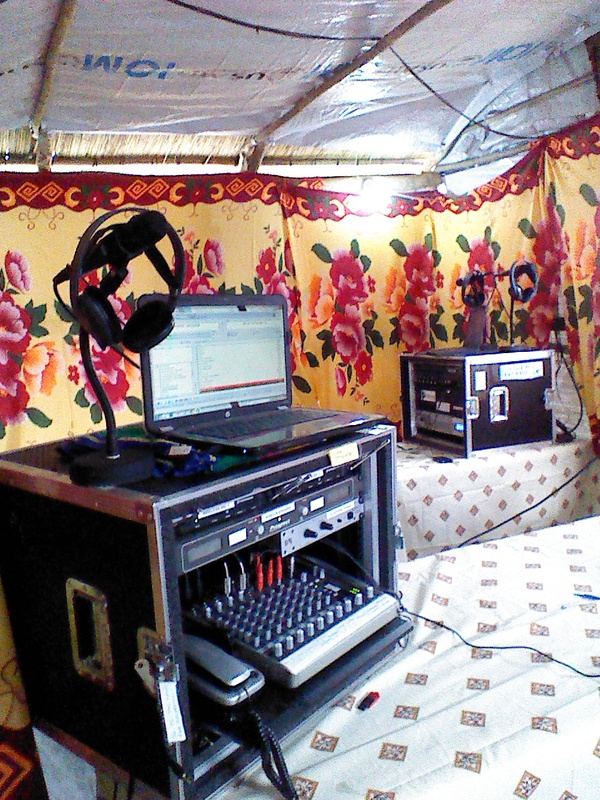 RadioActive Director Max Graef went to Mingkaman to deploy the station and train up Internews staff to operate it. 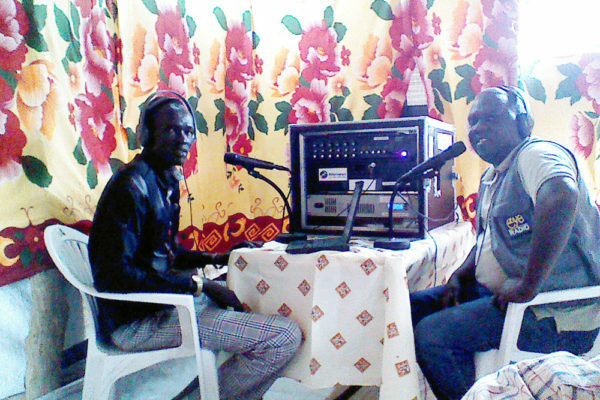 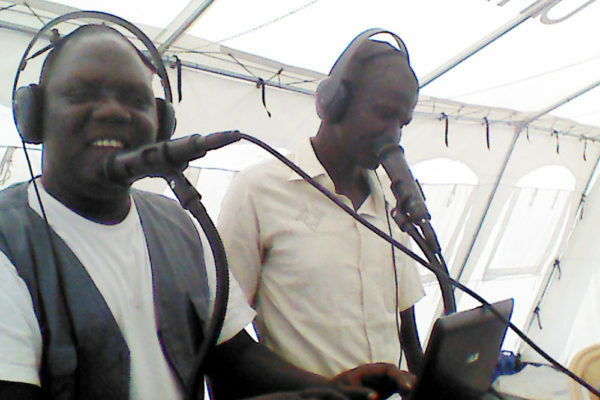 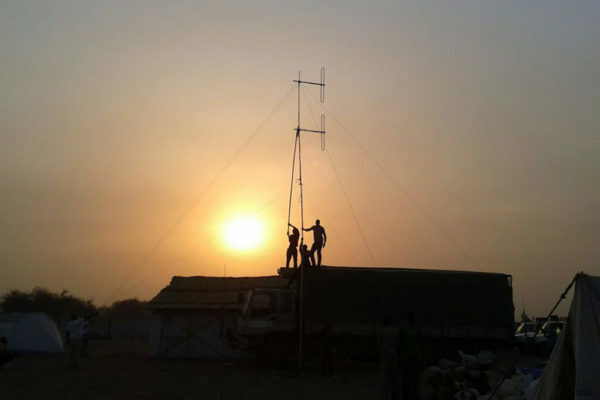 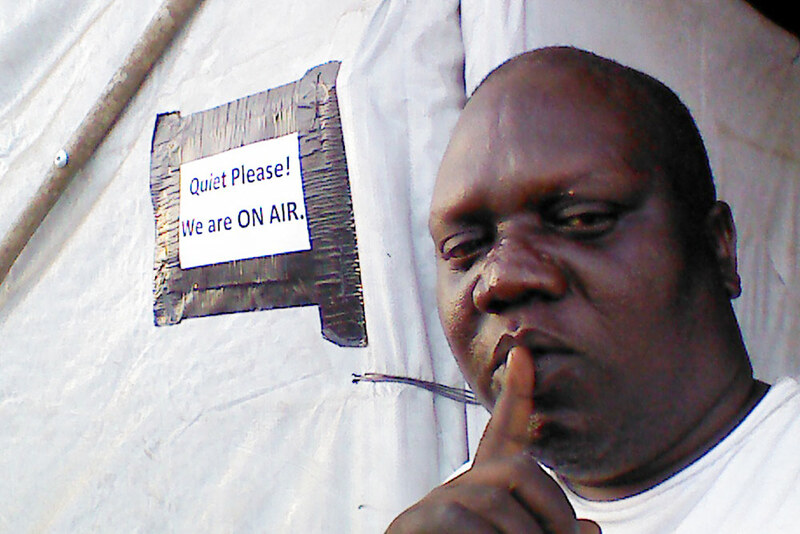 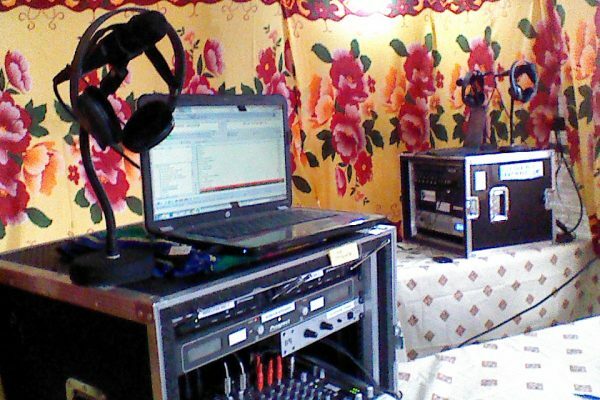 With continued support from Internews, Radio Mingkaman has turned into a fully fledgedFM radio station, with a permanent 72m mast and a team of journalists providing daily news and other content. 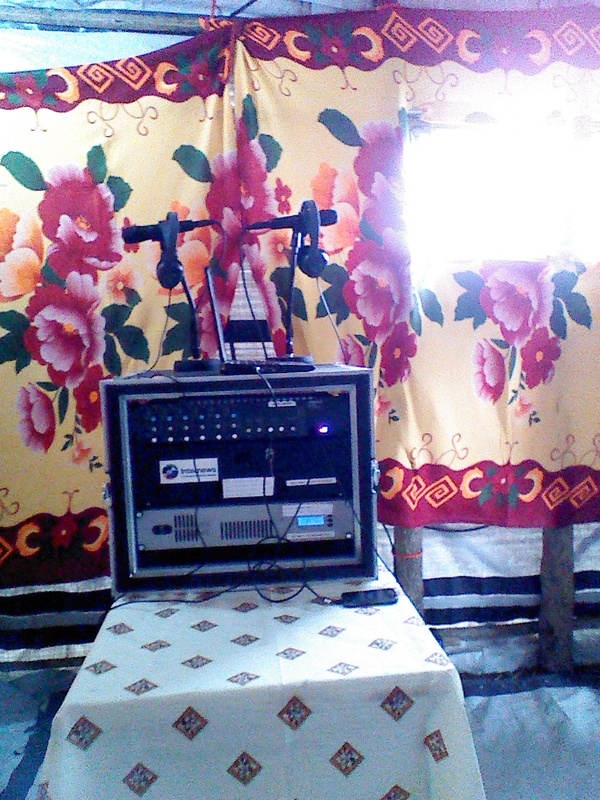 Provide information on relief services for IDPs.